With Thanksgiving just three weeks away, it’s time to start planning for Turkey Day! 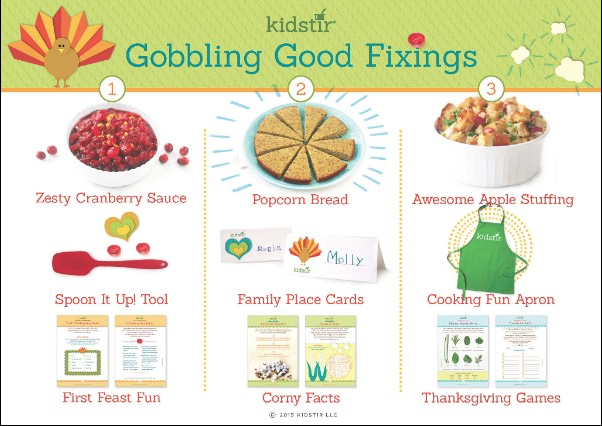 Check out our Thanksgiving tips for kids to get their little hands helping out with the family feast. Thanksgiving is a perfect time for the kids to help cook — and they’ll learn how to handle a big menu. Have the kids help write a turkey feast game plan with these tips. Create a kid-friendly menu and discuss who’s going to cook the various courses. Your 7-year-old may want to help with stuffing! Let the kids manage the Thanksgiving fun and games. Start with the classics — like a round of family charades. Make the kids’ table feel festive. Prepare paper name tags for each of the kids table place settings, with pine cones and fall leaves for the centerpiece. Teach your kids to be gracious hosts – ask questions and talk with aunts and uncles and other relatives (and don’t be shy!). Thanksgiving is a great time to connect with family. Looking for a fun dessert to try with the kids this Thanksgiving? 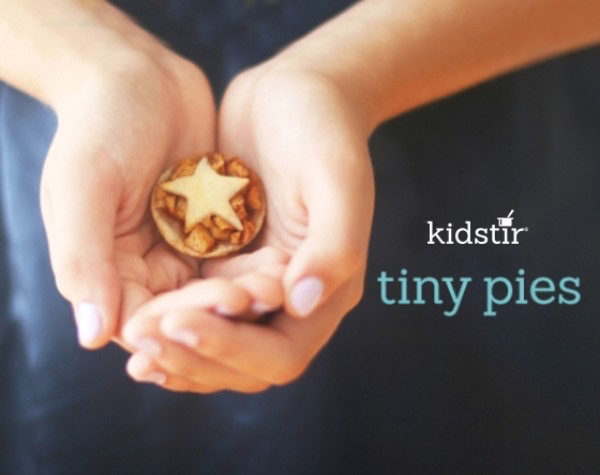 Have them get into the spirit by baking Tiny Pies with apples, pumpkin, and other favorite fillings. Your kids will be proud to share their homemade pies at this year’s feast! And with only 15 minutes of hands-on time to prepare and another 20 to cook – they’ll have their tiny hands on them within 35 minutes. Thanksgiving Kits on the Way! Our November Thanksgiving Cooking kits have shipped! If you’re a subscriber, an email with a shopping list and your tracking number should have arrived a few days ago. 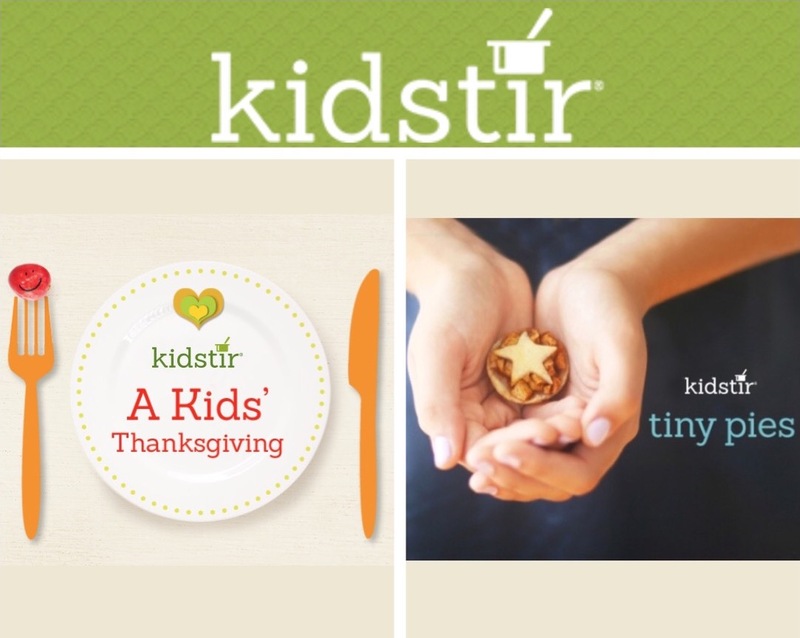 And yes, every Kidstir kid is getting an apron this month, just in time for the biggest cooking holiday of the year! Haven’t signed up yet? Get 30% off your first kids cooking kit of a new subscription. Use promo code THANKFUL30! Select a start month of November to get this amazing kit before it’s gone!